Steam Banning Use of Concept Art and Pre-Rendered Still in Store | Nerd Much? Steam is banning the use of concept art and pre-rendered screenshots from its store pages. Now if you want to sell your game, you’ll have to actually show it off. This may seem like a no-brainer, but this happens more often than not . Even with trailers, there are times when developers choose to use CGI rather than the in-game graphics. While this can be used in great effect like with many mobile games, there are many other times when it is used to fool consumers. “This means avoiding using concept art, pre-rendered cinematic stills, or images that contain awards, marketing copy, or written product descriptions. 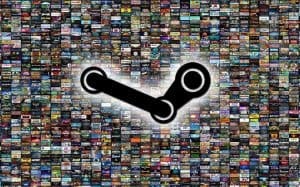 Please show customers what your game is actually like to play,” Valve continued. 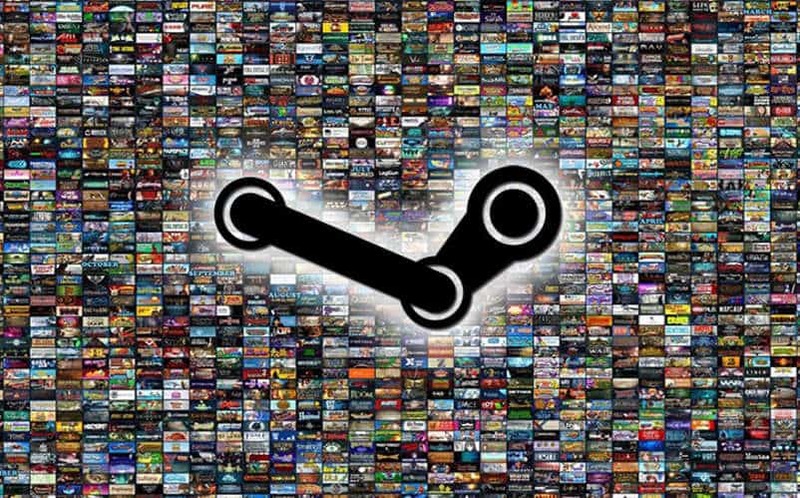 We are completely on board with this change to the Steam marketplace. With demos dying out, seeing the game before you purchase is that much more important. It’s nice to know what you are really spending your money on.